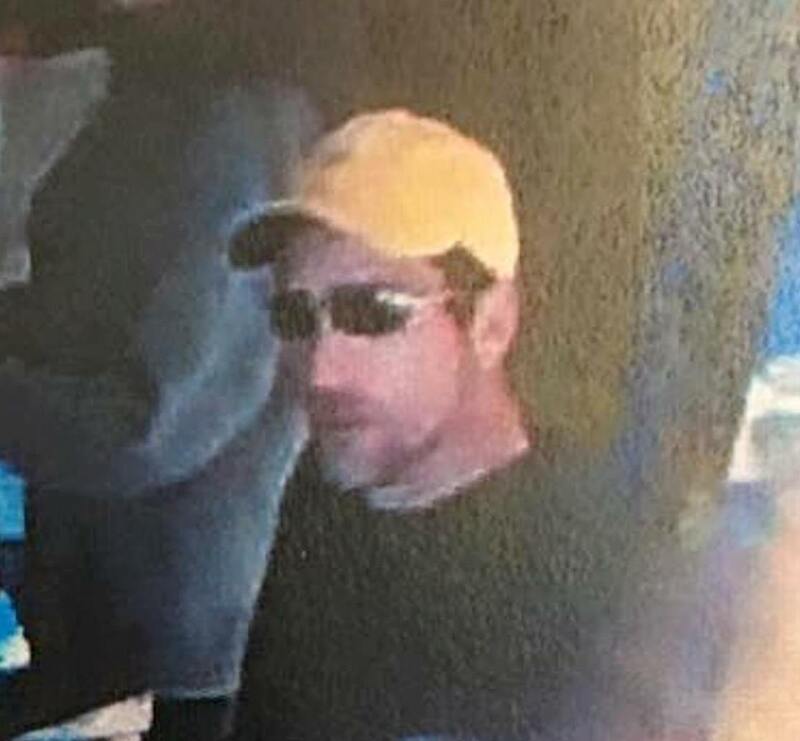 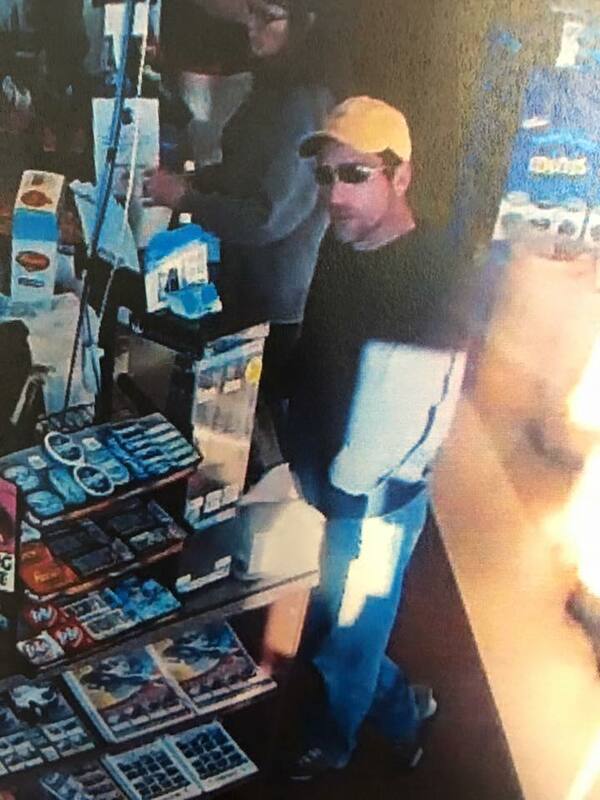 According to a post on Facebook, police are investigating an alleged theft at the E-Z Market in Snyders, West Penn Township. 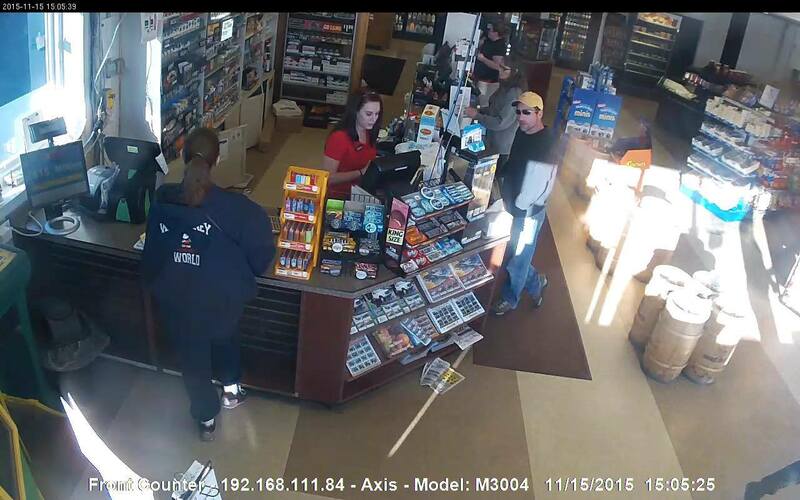 The incident occurred on Sunday, November 15, 2015. 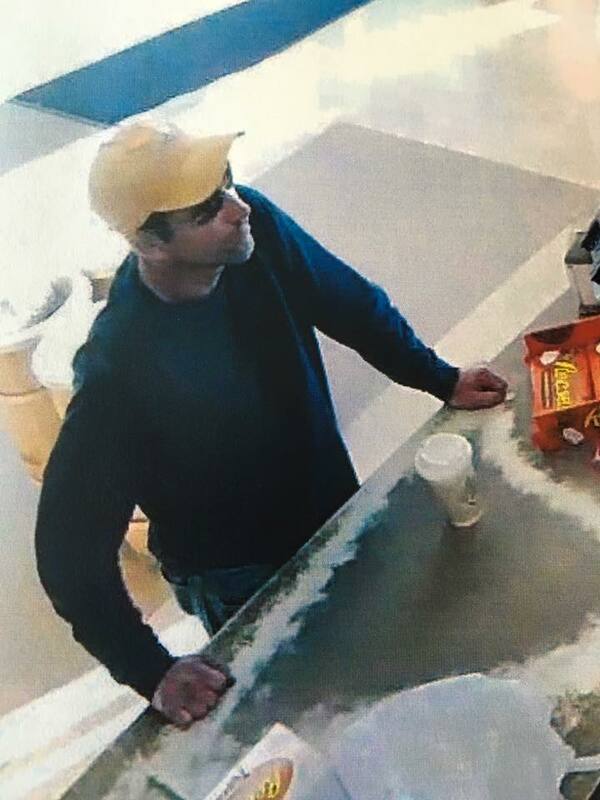 If you recognize this man, call police at 570-386-1100 or 570-668-6100.